One-on-one private behind the wheel driving lessons. Please call our school schedule your driving lessons. Classes are from 9am to 3:15pm for 4 consectutive Saturdays. Please call our school to reserve your spot in one of our classes. Learn online by taking our online drivers education. The enrollment process is quick and easy. Call today to reserver your spot! 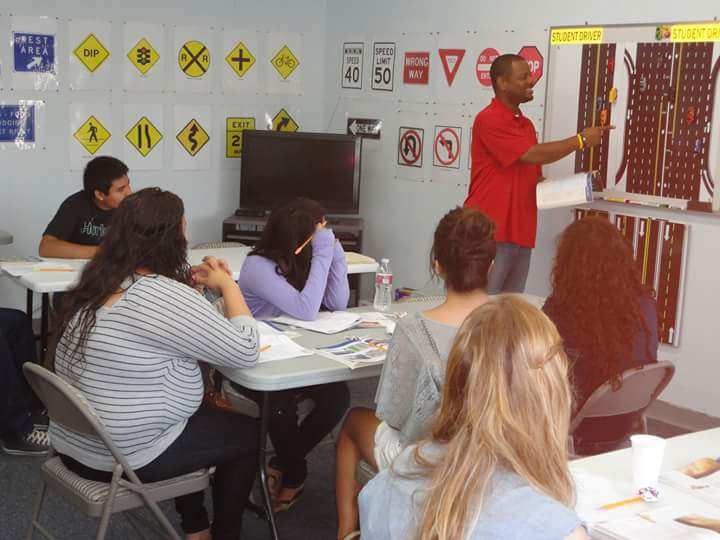 Our teens Dirviers Education is a 30 hours in class course to help our students learn the rules of the road to get their permit. Our hands on course will give ours studnet the decision making skills they need to be good drivers because 85 % of your ability to drive safely is knowledge. A to Z will give you a summary course on the rules of the road to help you pass the DMV written test. 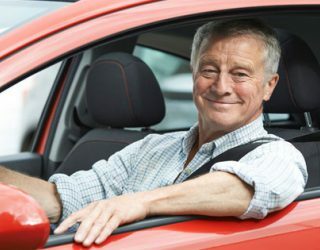 We offer a one-on-one class with one of our experienced instructors that will help you understand the rules of the road. 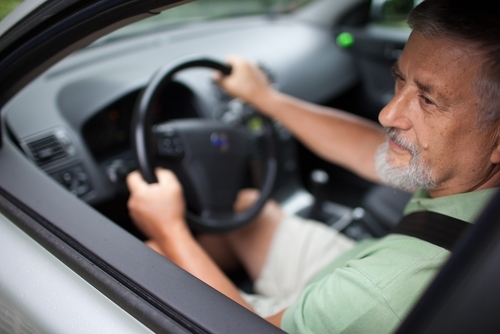 At A to Z, we help seniors from DMV Driver Safety division with their re-examination. We will teach you driving strategies that will help you drive safely. Best of all we help them keep their driving independence! Behind the Wheel Drivers Training for Teens is a 2 hour per day lessons, the DMV Requires at least 6 hours behind the wheel. We have freeway lessons and brush-up lessons for drivers who want to improve their driving skills. Please call our school to schedule your appointment. Be sure to sign up quickly as class sizes are limited and classes fill quickly. Take our online driving course. The enrollment process is quick and easy. 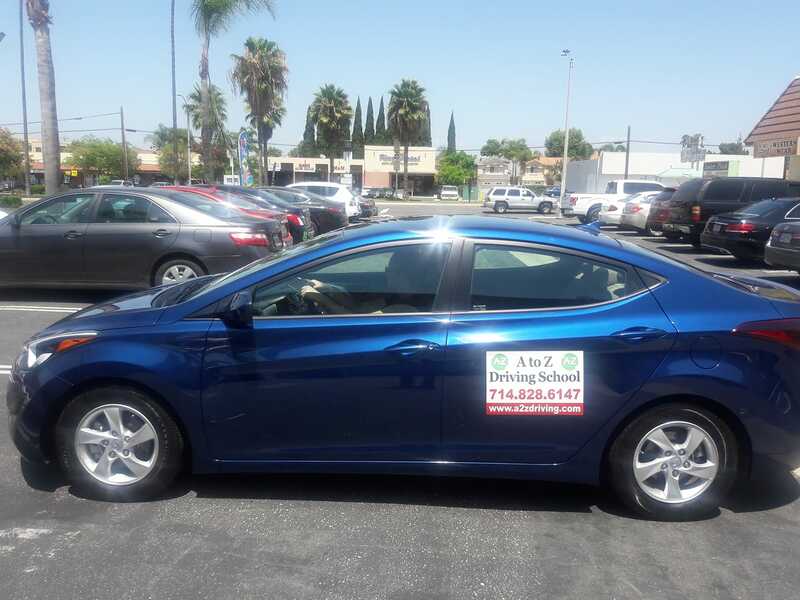 Cars available for your DMV Drive Test, includes 1 Hr or 2 Hr review prior to DMV appointment. Practice testing for written DMV exam. A to Z Driving pamphlet with detailed information about your DMV Drive Test. Visual magnetic board with miniature cars for ease of explaination of different scenarios of the road and the rules that apply. We love to hear about your experience with our school. This page is compiled of letters and reviews from just a few of our students. 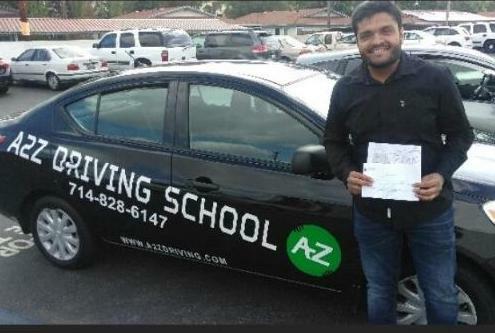 A to Z Driving School is here to help you to not only pass the driving and permit test, but to give you confidence in yourself as a driver. We want you to feel comfortable behind the wheel as you drive safely. Our instructors present key insights and step-by-step information on good driving techniques, and updated rules and regulations of the road. 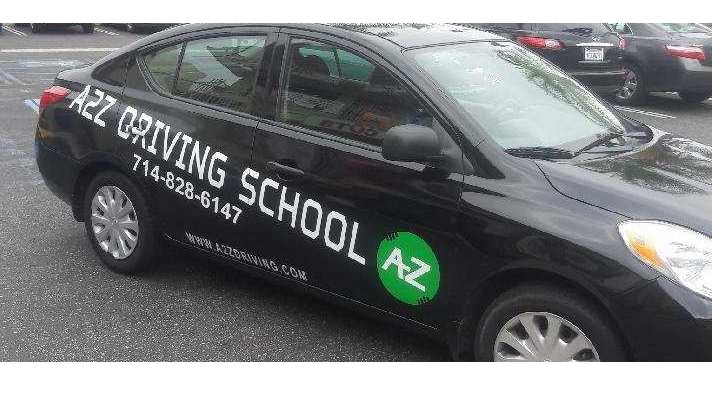 If you can’t make it to A to Z Driving School, we’ll pick you up at your location, and drop you off. 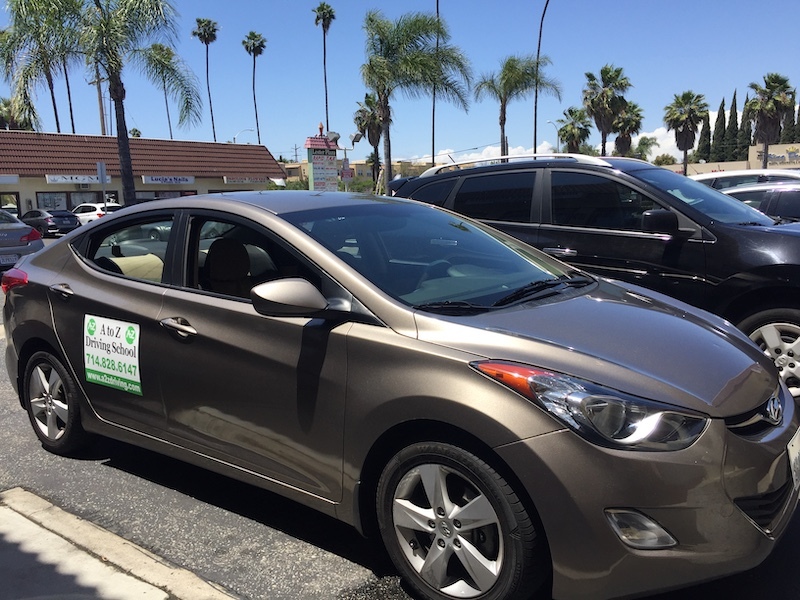 Enroll now to schedule an appointment to start your driving and permit lessons. Please give us a call or send us an email if you have any question or need further information. Chris Moore is a great professional instructor. He is the coordinator of our school and a great problem solver. He continues to educate himself, attends seminars and surfs the web constantly to keep up with the latest information and most updated materials. The teens in our driver's education classes think he is the greatest. He has a good connection and understanding with students, especially with teenagers and helps them understand how important it is to know the rules and regulations of the road. He is licensed to teach Drivers Ed, Behind the Wheel training and to train professional driving instructors. Andrea Hill is a caring and very professional driving instructor. She is a mother of two and she understands the importance of keeping our kids safe and alive. She wants to be able to make a difference in her student's life. She is very patient and detailed in her lesson, with each and every one of her students. 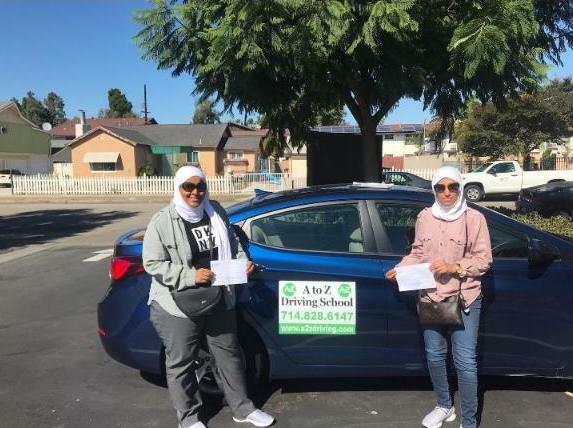 Andrea successfully completed the driver's education and driver's training program and passed the entire DMV test requirements to become a driving instructor. Andrea is licensed to teach Drivers Ed. and Drivers Training Behind the wheel. Cindy Still came to our school from another Driving School in Brea that closed down. She is a wonderful kind, patient instructor who wants' to continue to make a difference in our community. She's been teaching for over 6 years and she enjoys her job very much. Before becoming a driving instructor she was a professional school bus driver. Cindy learned the A to Z techniques, so she can teach in the same manner the other instructors do. She is licensed to teach Drivers Education, Drivers Training Behind the wheel. 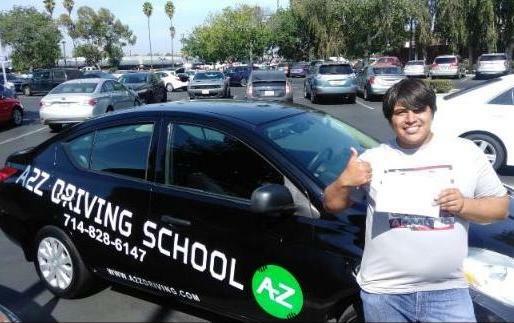 Edward Little came to our company from another driving school from Mission Viejo. We call him Eddy. He has been a professional driving instructor for 6 years. He is a wonderful, patient and funny person. He is also a professional actor that featured in a movie with Gov. Schwarzenegger and performs his comic show at different schools. He is using his humor to implement and teach his students safe and defensive techniques. His students become less stressed and more comfortable with a little humor and they learn quickly. He is getting great reviews from his students and he loves to teach. He is licensed to teach Driving Education and Behind the Wheel. Frank Andrade is a professional driving instructor. 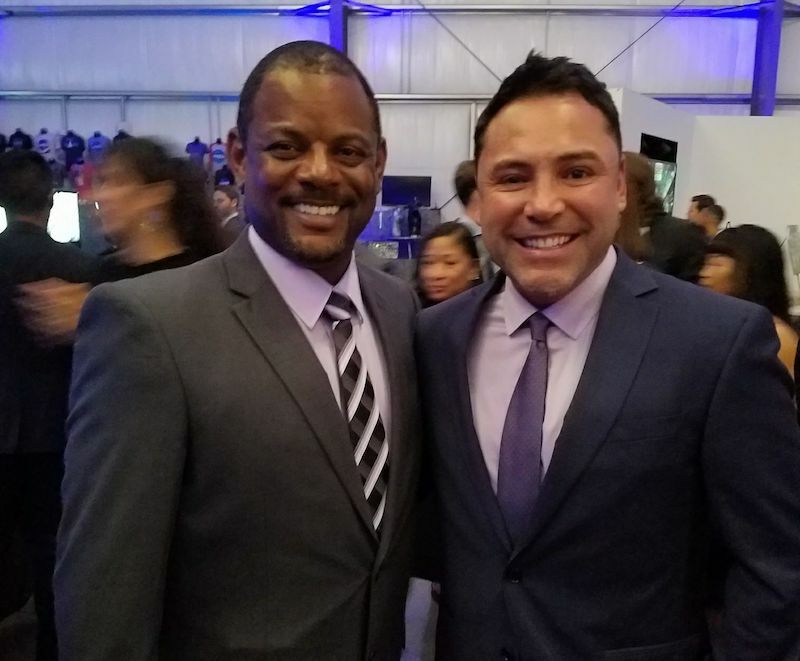 Father of five, Frank strives to be the best at teaching and helping students realize the importance of staying safe and defensive. He was a general manger for a major retail store for 15 years where he has learned how to deal with different situations and solve any problems in a professional matter. He has been a driver for 20 years. He is patient and friendly. His students love him and we receive a lot of requests for him. He cares for his students' safety and wants to help them be the best drivers possible. He is licensed to teach Driver Ed and Behind the Wheel. He speaks English and a little Spanish. Marcus Moore is a professional driving instructor. He loves teaching students to be safe drivers and to obey the rules of the road. Marcus has been working for our company for over 3 years. Teaching students who have never been behind the wheel before to become safe and great drivers is his passion. He is licensed to teach Drivers Education and Drivers Training Behind the Wheel. Is a professional driving instructor who has been with our school for over 5 years. He is very patient and detailed in his lessons. Teaching students how to drive is what he loves to do. His most enjoyable moments are seeing students pass their behind the wheel drive test. He is licensed to teach Driving Education and Behind the Wheel. Please give us a call or send us an email if you have any question or need further information. 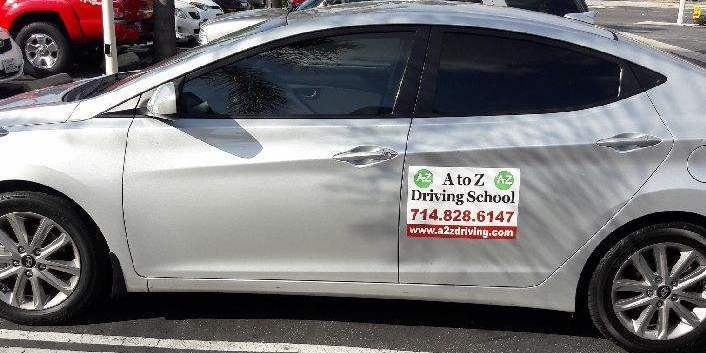 A to Z Driving School © Copyright. All rights reserved.